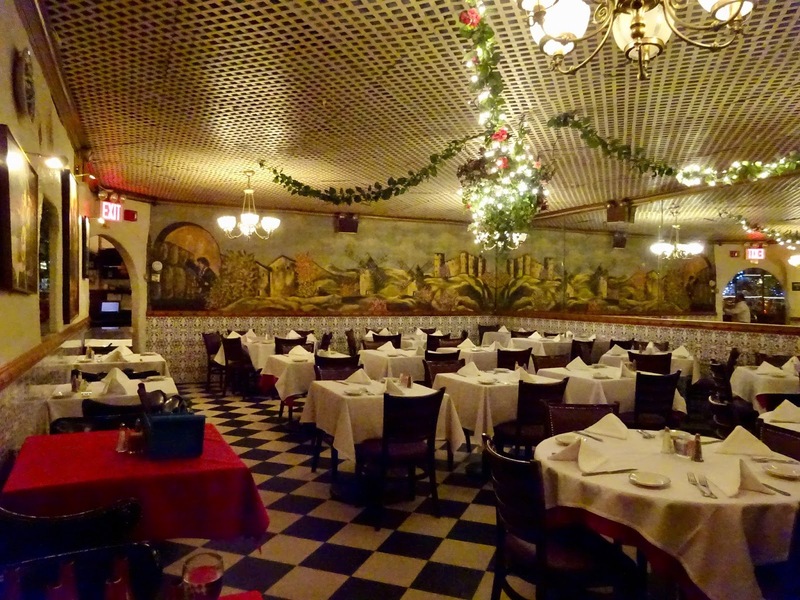 Last week we learned that El Quijote, the 87-year-old restaurant in the Chelsea Hotel, is closing at the end of March, thanks to its new owners. Now Page Six reports that the employees are getting a raw deal. I first reported on the coming closure of El Quijote here in 2014. Since then, the restaurant and the hotel changed hands (again and again). When BD NY Hotels took over operations of the legendary West 23rd Street lodge in 2007, the Richard Born and Ira Drukier-led management team tried to rent the empty retail spaces to a number of other restaurateurs, including the prolific Jean-Georges Vongerichten. In 2014, the hotel's then owner, Ed Scheetz, bought El Quijote and the troublesome lease ended, making it possible to close the restaurant, upgrade it, and/or put more restaurants in the hotel. Some claim that the restaurant will reopen, likely gutted and glossed for an upscale clientele, aka "Vongerichtified." But an employee that I recently spoke to told me, "They'll probably just sell it." 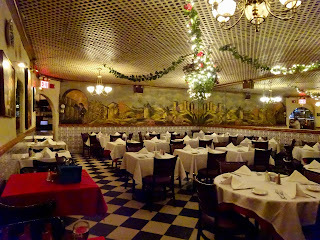 El Quijote still does a brisk business and is loved by many New Yorkers just as it is. Historically, it was frequented by Patti Smith, Robert Mapplethorpe, Janis Joplin, Jimi Hendrix, William Burroughs, and many other cultural luminaries. 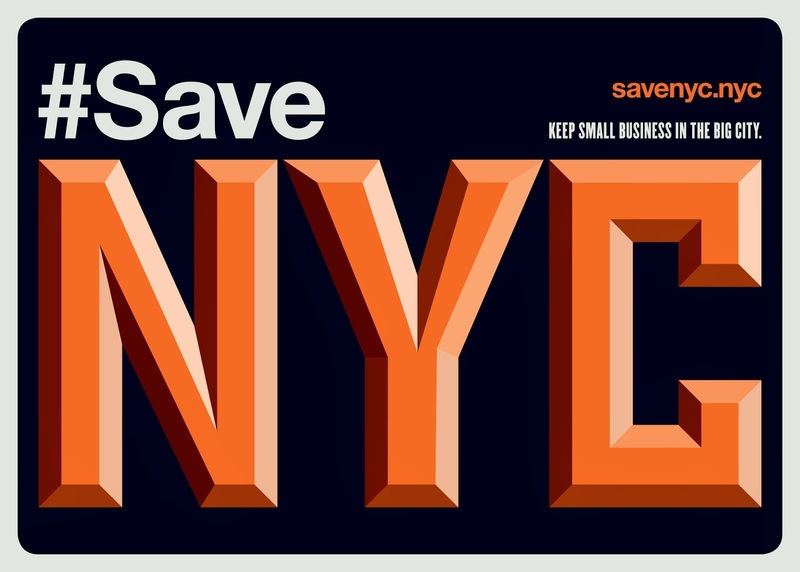 Ugh, another NYC treasure gone. Will try to get up there before it closes, but, NYC NYC you aint what you used to be! Heartbreaking. Sometimes I just want to put my head in the sand and pretend it's not happening. Hoping they have the foresight to do what Wilson at Nom Wah Tea House did when he shop down, renovated and re- opened.